Malcolm Turnbull remains Australia’s Prime Minister after surviving a party room challenge from Home Affairs and Immigration Minister Peter Dutton. 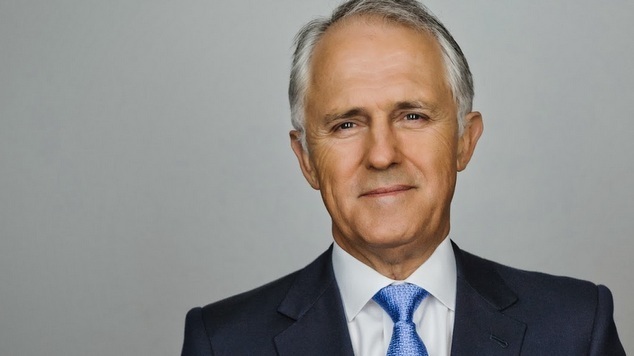 Forty eight members of the Liberal party voted to keep Malcolm Turnbull as the leader, while 35 people voted against him. Political commentators say while the PM has survived it has shown that he has lost the support of many of his colleagues and it will be particularly difficult for him to survive in the long term. The positions of Leader and Deputy Leader were declared vacant at the meeting and both Turnbull and Dutton stood for the top job. Julie Bishop was the only candidate for the position of Deputy Leader and remains in the position. Dutton subsequently resigned from his position as Home Affairs Minister and Immigration, and will move to the backbench. It is expected that the move will trigger a cabinet shuffle.